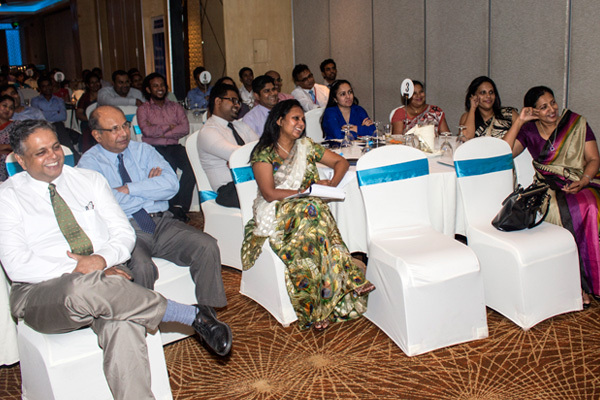 The Market Research Society of Sri Lanka (MRSSL) successfully conducted the first of its series of get-together evenings for all market research practitioners in the country. 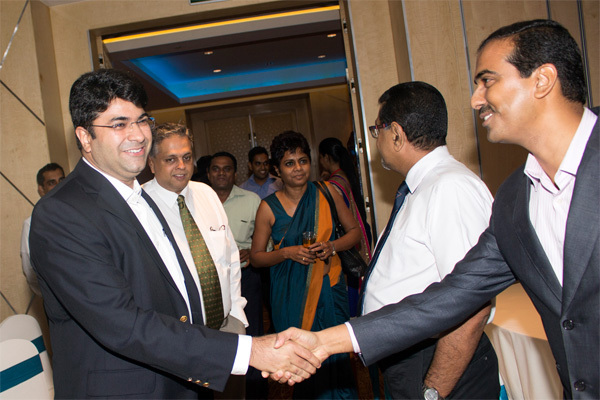 The ‘Learning Zone’ event which was held at Hilton Colombo Residences organized by MRSSL had three distinguished speakers from different fields – Mr. Deepal Sooriyaarachchi, Management Consultant, Mr. Rakesh Khosla, Marketing Director, Hemas Consumer Brands, and Mr. D.C.A. 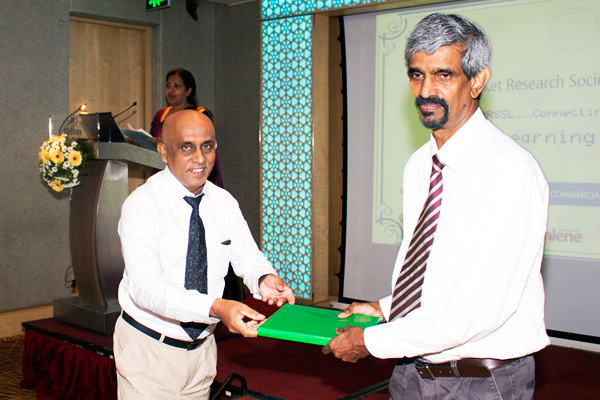 Gunawardena, former Director General of Census and Statistics, who shared their views, personal experiences and anecdotes about market research. 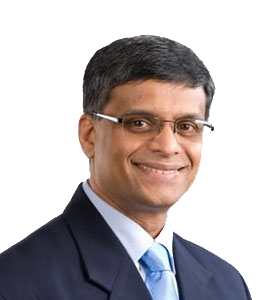 Speaking first, Mr. Sooriyaarachchi, widely acclaimed as a motivational speaker and trainer, left behind inspiring messages to the researcher community. He talked at length about the most important traits of a good market researcher, ranging from innate confidence to analytical skills, to perseverance. 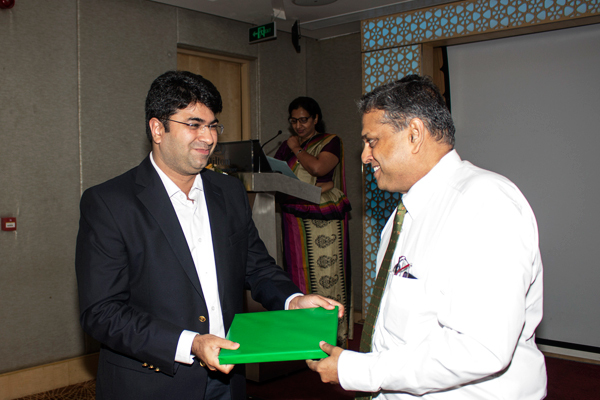 Mr. Sooriyaarachchi also drove home the message of how the research community should be seeing their work – should they be content being part of a whole, or see the big picture of how their everyday tasks and small projects are shaping big commercial, policy and strategic decisions. Mr. Sooriyaarachchi also shared inspiring audio visuals which one felt left the audience feeling good about their own jobs and profession. 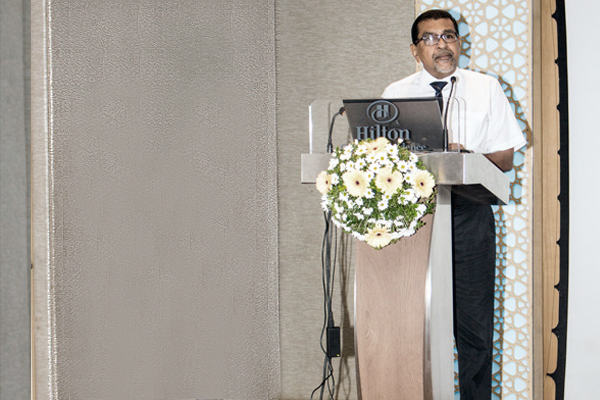 The second speaker Mr. Khosla, one of the leading marketing professionals in Sri Lanka today, shared his experiences at Hemas, explaining how market research had helped many of Hemas’ popular brands to grow. 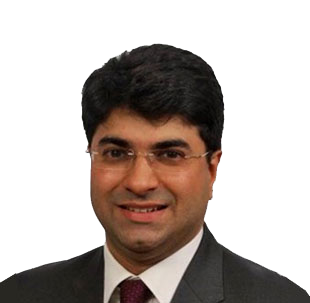 Mr. Khosla candidly shared his experiences on how, in the last few years, he and his team had used market research extensively to help them take bold, unconventional business and marketing decisions across their brand portfolio, to fuel growth. He was also equally outspoken with his suggestions on what market research agencies could do better. He emphasized how the agencies could add more value to a client’s business if they had a better understanding of it. 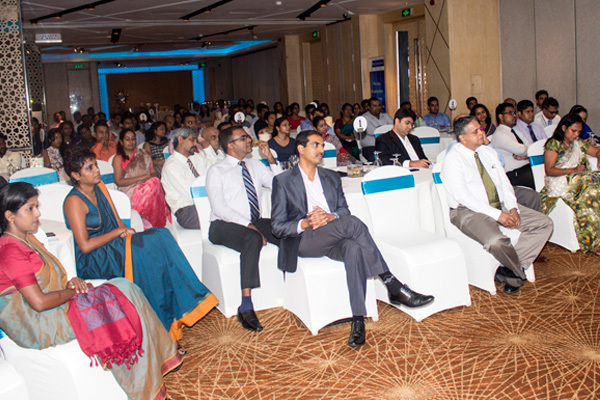 Mr. Khosla urged market researchers to approach a client’s brief not as ‘yet another research project’, but as an opportunity to partner with the client to solve a business problem together. Another point Mr. Khosla emphasized was the way market researchers should state the limitations of their discipline to clients. He spoke at length on how, clearly stating what research can and cannot do can help manage clients’ expectations from research. He also spoke of how important it was for research agencies to advise when NOT to do research and how they should go about saying it. He narrated how by such recommendations, though research agencies may lose in the short term (by projects not being commissioned), in the long run they would earn the respect of their clients. While Mr. Khosla shared his experiences on the use of market research in commercial decision-making, a different perspective was provided by the third speaker of the evening, Mr. D.C.A. 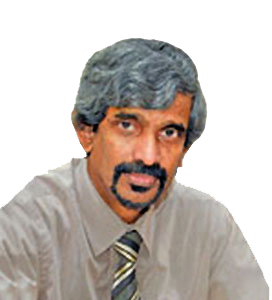 Gunawardena, former Director General of the Department of Census and Statistics. In his characteristic style, he shared his experiences on how the meaningful interpretation of statistical data can be used to help in making policy decisions at national level. He pointed out that while data involving jargon and complex analyses could impress people, the more simple and practical analyses were the most appreciated. 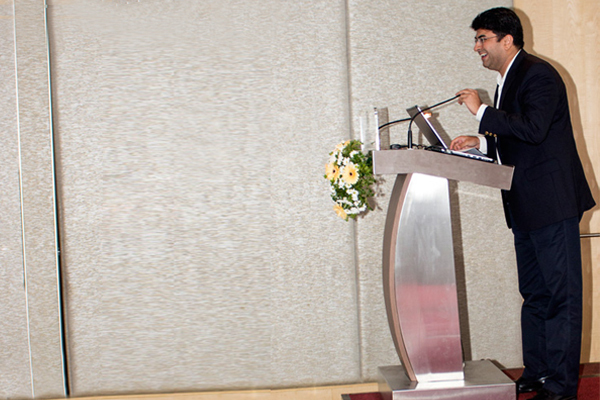 It was evident that especially the young researchers in the audience found his point about ‘data myths’ insightful. 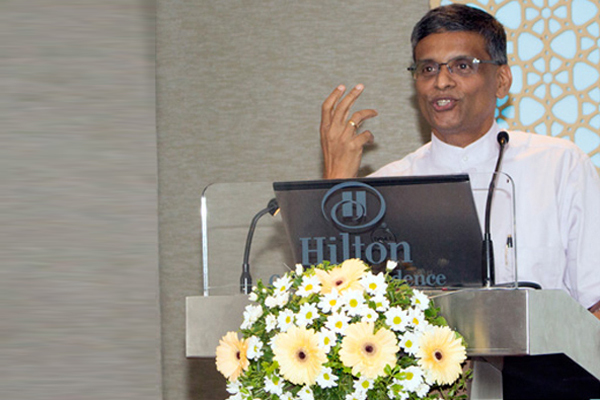 Mr Gunawardena emphasized that numbers could not speak for themselves, and required strong interpretation skills on the part of the user to make sense of them. 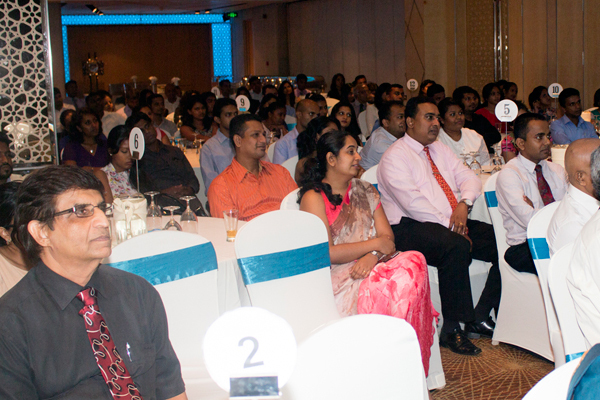 The audience benefitted from the rich experiences Mr. Gunawardena shared, with interesting anecdotes on how meaningful interpretation can influence and inform policy decisions in the country. His overview of how to use basic statistics was an eye opener to budding quantitative researchers and analysts. 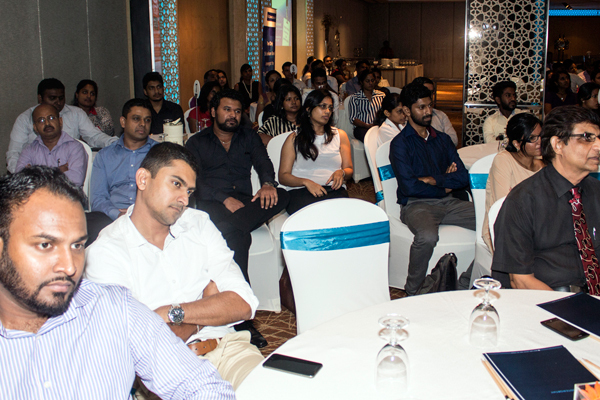 The event brought together young and experienced market researchers alike across market research agencies in Sri Lanka, leaving the audience inspired about how their profession influenced business decisions as well as policy decisions, sometimes even at national level.